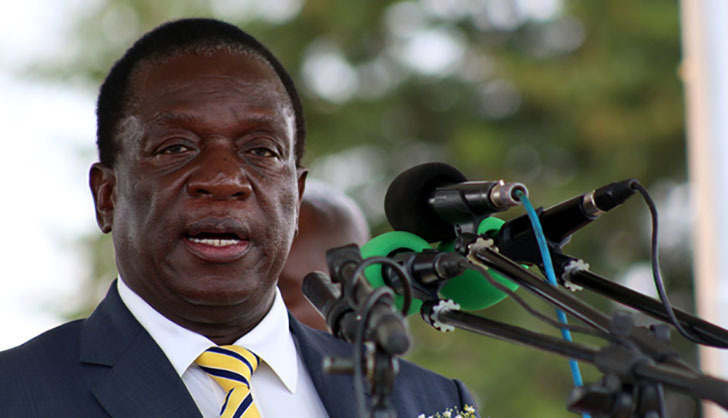 President Emmerson Mnangagwa's core team in government has been struck by illness with several government officials in and out of the hospital since the formation of the current government. This has caused government not to perform to the best as expected. The list also balloons if we include service chiefs and judges who have been in and out of the hospital. Last year, a South African prophet Alph Lukau said General Chiwenga stepped on a lion's tail hence he became sick. This was interpreted by Zimbabweans to mean that he was being punished through some form of witchcraft for removing President Robert Mugabe. ZANU PF officials have been known to be very spiritual and frequent visitors of witchdoctors and apostolic sects for spiritual power.